Grape hyacinth bulbs are one of the harbingers of spring, oftentimes popping up in late winter. If you enjoy grape hyacinth flowers, then you might wonder about growing the bulbs in the garden, or even in the home. You can find out about grape hyacinth care in the articles that follow so you can enjoy these little charmers year after year. Grape hyacinths are easy to dig up after flowering. Can you replant grape hyacinths? Yes, you can. Use the following article to get all the info you need about how to store hyacinth bulbs after flowering. Click here to learn more. If you want to start growing grape hyacinth, or want to expand your collection, propagating grape hyacinths is very easy. 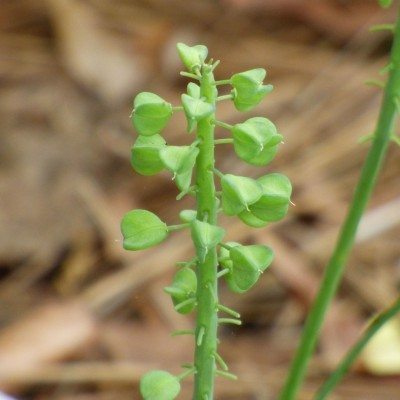 Click this article to learn about propagation from grape hyacinth bulbs and grape hyacinth seeds. When the grape hyacinth blooming season comes to an end, you need to care for the bulbs to protect and preserve them so that they can bloom again the following year. Read on for information about Muscari care after blooming. Grape hyacinths are not, contrary to popular belief, related to hyacinths. They?re actually a type of lily. They have a shockingly beautiful blue color (except when they?re white) and a heavenly scent. They also grow very well in pots, and this article will help. There are many grape hyacinth varieties, 40 species alone, that are resilient additions to the landscape mirroring the blue skies heralding winters end. So what are grape hyacinth plants and what types of grape hyacinths are suited to your garden? Learn more here. 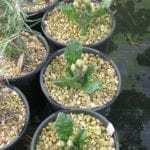 Grape hyacinth seed propagation is not as easy or quick as growing the plants from mature bulbs but it is an inexpensive way to further expand your stock of these appealing flowers. Click this article to learn more about Muscari seed planting. 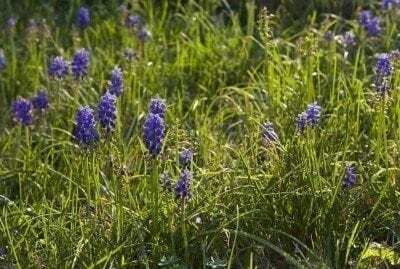 Some gardeners aren?t crazy about the idea of grape hyacinths popping up in a tidy lawn, but others love the carefree appearance amid the grass. If you belong to the latter group, click here to learn how to naturalize grape hyacinth bulbs in your lawn. Tassel hyacinth bulbs are considered a delicacy in Mediterranean countries where the plant is cultivated for this purpose. Read this article for more wild tassel hyacinth info, and learn how to take care of tassel hyacinths in your garden. Grape hyacinths are prolific bloomers which naturalize easily and arrive year after year. The plants can get out of hand over time and removal is a process that requires persistence. A plan for removing grape hyacinths can be found in this article. After a few years, the blooms may falter from overcrowding. 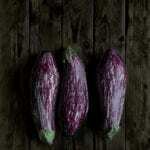 At this time, you might wonder about digging and transplanting grape hyacinth bulbs. Learn more in this article. Grape hyacinths emerge in fall and by late winter/early spring, they explode into bloom with clusters of tiny cobalt blue lowers. But who has time to wait? Read here for tips on forcing them indoors. Grape hyacinths look much like little miniature hyacinths, and start from small fleshy little bulbs. Learn how to plant and care for grape hyacinth bulbs in this article so you can enjoy them year after year.